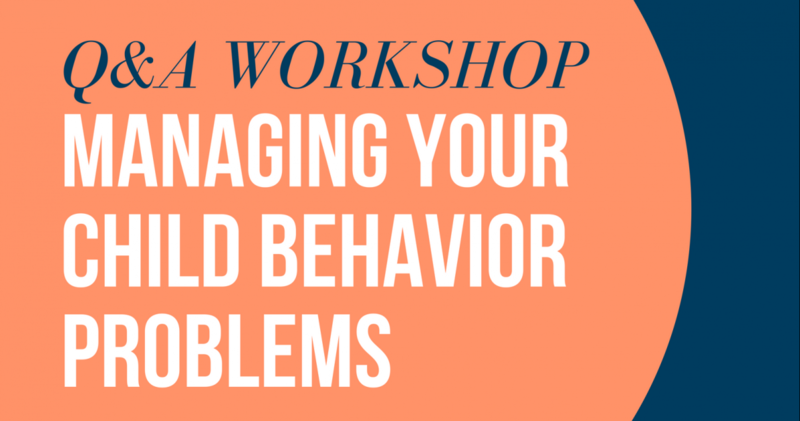 Do your children have challenging behavior that is difficult to manage? 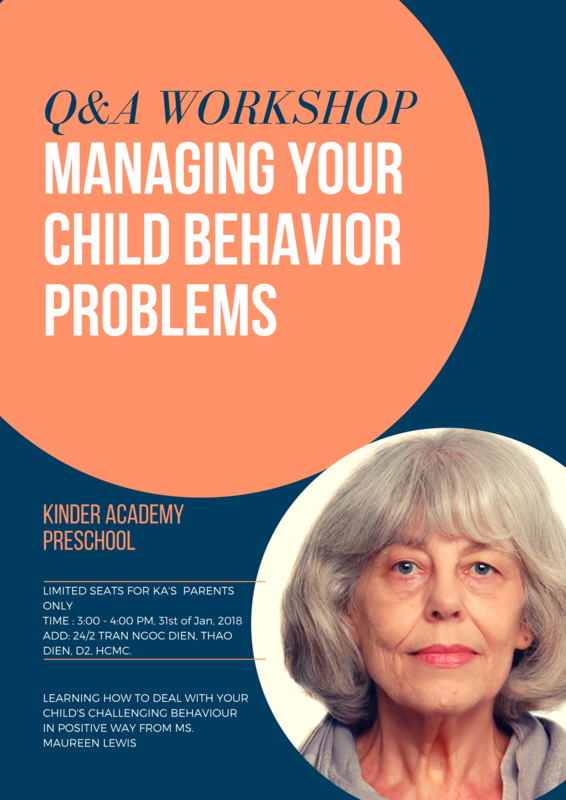 Continues with the seminar of 8 Stages of psychosocial developmental, our experts would spend time to explain your own child’s challenging behavior. This workshop outlines a powerful and effective model for dealing with difficult behaviors, including self-injury and aggression. Discussion focuses on the importance of addressing learners’ skill development when managing unwanted behavior. Additional key elements of the training include the description and design of effective educational environments that emphasize the use of systematic reinforcement. The link between functional activities, communication training and the reduction of unwanted behavior is explored. Maureen Lewis is an education consultant with more than three decades’ experience in teaching and teacher training in New Zealand, South Africa and Vietnam. Her philosophy is inclusive, cross-cultural, and learner-centered, and she has applied her expertise in learning and teaching across a wide range of cultures and ages. She has recently trained Vietnamese kindergarten teachers. Add: Kinder Academy Preschool | 24/2 Tran Ngoc Dien, Thao Dien, D.2, HCMC.